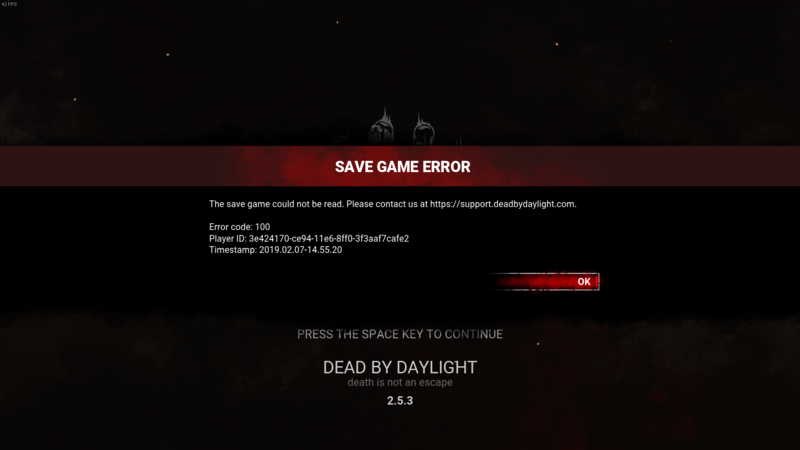 I wrote on dbd support on Monday. They wrote that if i want i can give them permission and then they can repair my account. Your file was fixed and ticket responded to yesterday. I'll be closing this down for now.